A. 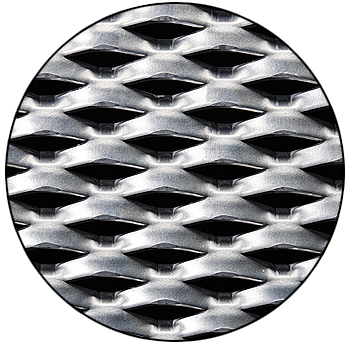 Supply expanded metal panels utilizing the manufacturers’ standard materials. C. Alternative material types, thicknesses, and open areas available. Contact Spantek’s representative for options.